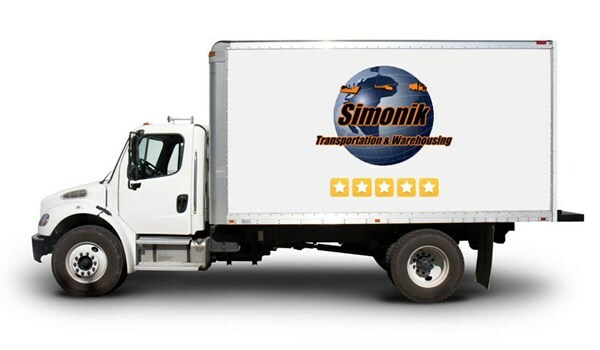 Businesses in Southern New Jersey and Philadelphia trust the New Jersey Movers,Simonik Transportation & Warehousing for dedicated, customized corporate relocation service. Our personalized corporate relocation programs comply with your company's policy while simultaneously catering to your employee's needs. We understand how sensitive transferring employees can be, and as such, we tailor each move to match the needs of all parties involved. We can relocate one executive or an entire staff of employees - and everything in between. Our first priority is to ease the stress of transition on the relocating employee. This means from our first in-home move consultation to the final invoicing and post-move consult, you benefit from one single point of contact throughout the relocation. You Personal Move Coordinator will work with your company and employees to ensure everyone's needs are being met and everyone's questions are being answered. When you need to relocate your staff to a new location or move your office, we have the expertise to get it done right. Let Simonik provide you with the best corporate relocation you'll ever have. Contact us today to hear more about our corporate relocation services. Fill out our quote form for your free moving quote right now and work with the corporate relocation company who excels at relocation solutions.